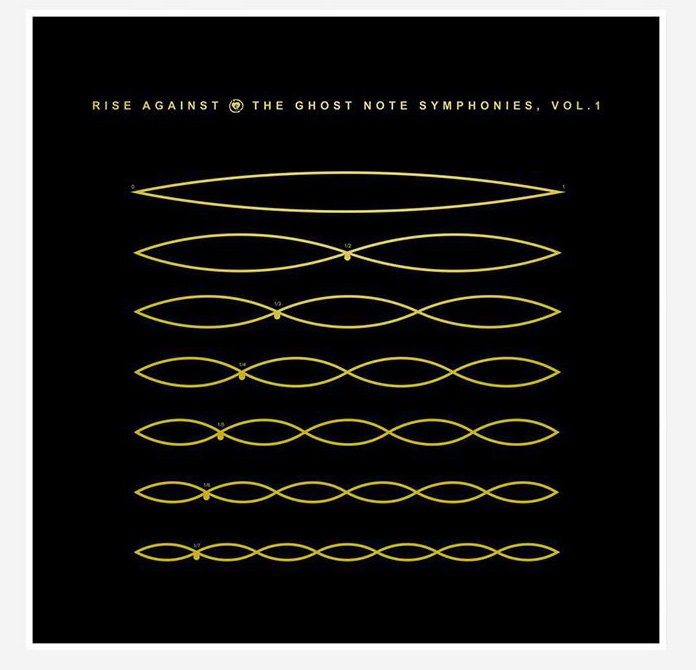 The Ghost Note Symphonies, Vol 1 is Rise Against’s re-imagining and re-working of 10 previously released songs spanning from their 2001 debut album The Unraveling to last year’s Wolves. Producers Bill Stevenson and Jason Livermore worked with the band – Tim McIlrath (vocals, guitar), Joe Principe (bass), Zach Blair (guitar) and Brandon Barnes (drums)- on the acoustic orchestration and alternative instrumentation on these alternative version of their classic tracks. Formed in Boston, 2014, ShadowParty comprises members of some of the most iconic electronic bands of a generation, New Order and DEVO. The nucleus of the group formed when Josh Hager and Tom Chapman met in Boston, Massachusetts. Josh is a former member of The Rentals and currently plays guitar and keyboards in Devo. Tom Chapman is the former bass player of Bad Lieutenant who followed frontman Bernard Sumner to New Order in 2011 when the band reunited for a series of charity gigs. Completing the group are Phil Cunningham, Marion founder member and New Order’s guitarist since 2001, and drummer Jeff Friedl, who plays for Devo. Newly signed to Mute, ShadowParty’s debut – recorded in Boston, LA, Manchester and, of course, Macclesfield – is an album that nods to those groups but exists in its own right entirely, an indie electro album with guitars and strings, and guests including the incomparable vocalist Denise Johnson (Primal Scream, A Certain Ratio) and The Verve’s revered guitarist Nick McCabe.